Near the Bassin de Thau and running along the Via Domitia, Domaine Morin Langaran has existed since 1330. Then, it belonged to the Order of the Knights of the Holy Spirit.During the religious wars, monks abandoned their possession and families to ensure its upkeep. François Engarran acquired and gave it its current name in 1595. The estate stayed in the Engarran family until 1652. At the end of the First French Empire and with the rise in popularity of Picpoul, the life and wines of the estate expanded rapidly. 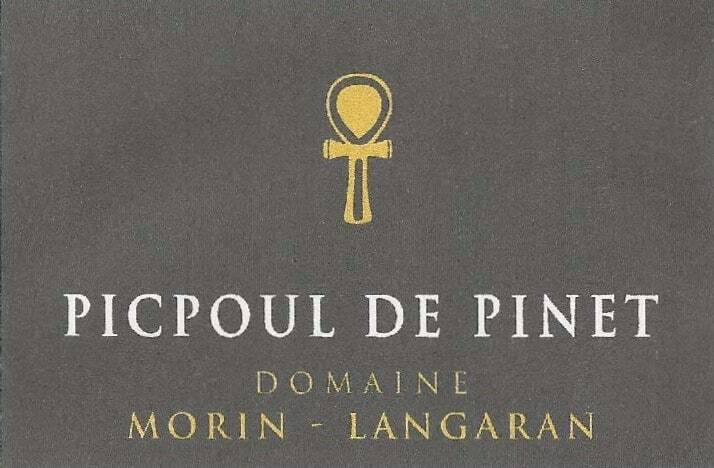 In 1896 and 1897, the Despetis family represented Domaine de Langaran for Picpoul and Clairette. Legend has it that the Empress Eugénie tried to buy this property as a secondary home. In 1966 the Morin family became owners of the estate. After her father Albert, Caroline, a young and dynamic winemaker, brings out the best of this excellent terroir in wines with much finesse and a lovely minerality. 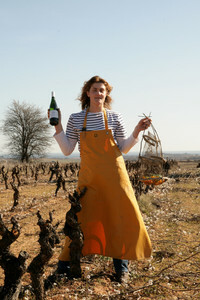 Picpoul de Pinet Piquepoul between 15 and 30 years old – Average of 25 yo Clay and limestone.